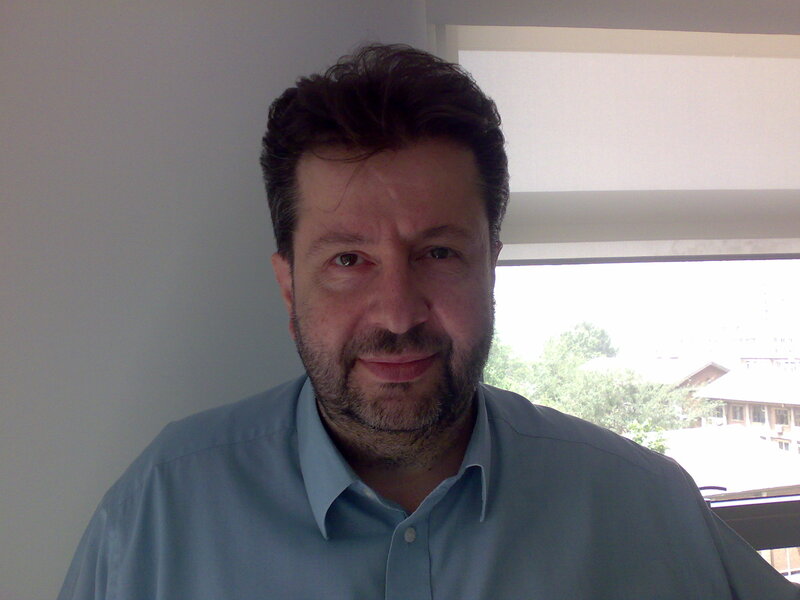 25/05/2008 - The keynote of Dr. Kokkos is available for download. 10/05/2008 - We are happy to announce the keynote speaker Asimakis Kokkos, Head of China Industry Environment, Nokia Siemens Networks. The title of his talk will be "Broadband: Does one size fit all?" 29/04/2008 - The 4th and next edition of the workshop will be co-located with IEEE GLOBECOM 2008 in New Orleans, USA. 14/03/2008 - A review of the workshop will appear in the Global Communications Newsletter published monthly within the IEEE Communications Magazine. 10/03/2008 - Programme online. Please read the presenters instructions part of the CFP in order to prepare your talk accordingly. 15/10/2007 - Website has been created.